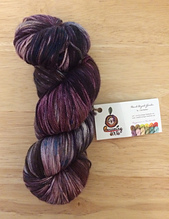 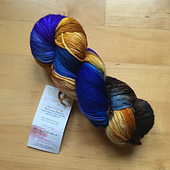 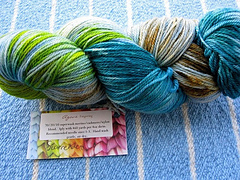 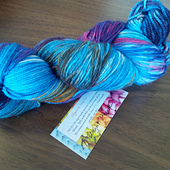 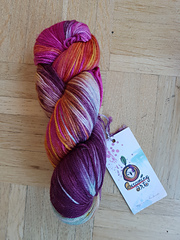 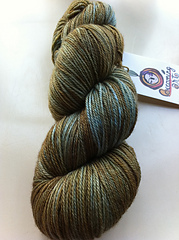 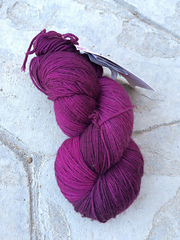 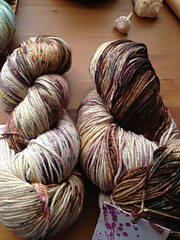 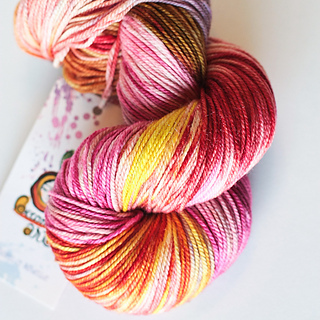 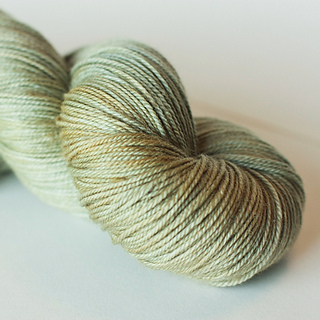 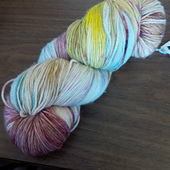 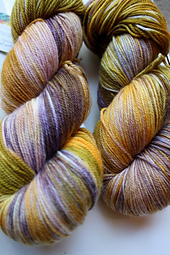 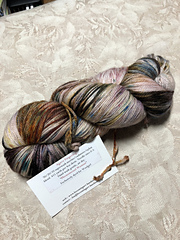 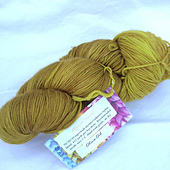 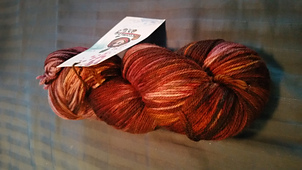 The Agave yarns have been updated with a higher cashmere content and higher yardage! 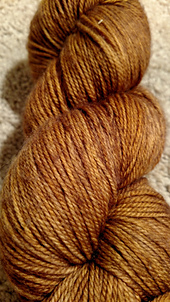 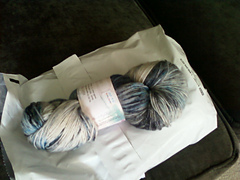 Incredibly soft, delightful 3ply yarn. 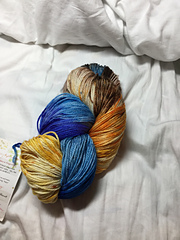 needed, block to size and enjoy!